Since my last experiments with KaOS, I had been looking forward to try another distro. 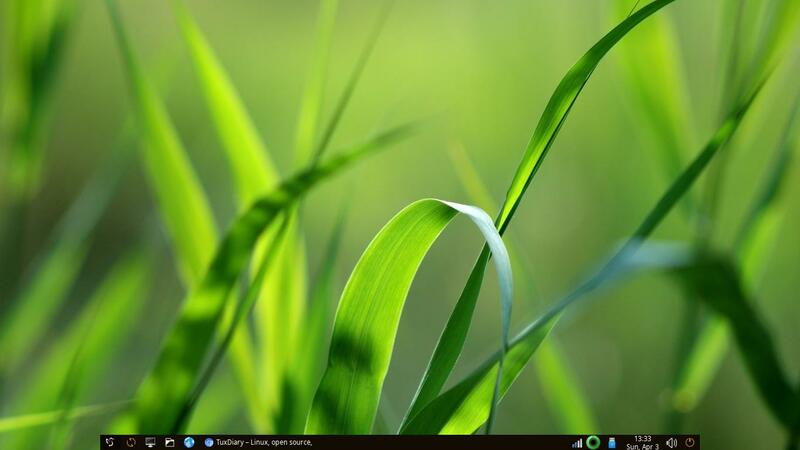 Being a long-time user of LXDE, I picked up Manjaro LXQt. LXDE development has almost stopped and LXQt is indeed the way forward. Having it the Arch way would be exciting, I thought. The installation started without any glitches on UEFI mode and package installation completed. Manjaro LXQt uses Calamares which looks beautiful. However, bootloader installation threw an error. My GRUB form Ubuntu 14.04 got corrupt. I followed the Fixing UEFI boot steps (refer the KaOS article). Soon I had Manjaro LXQt and Ubuntu 14.04 running in dual boot mode on UEFI. The desktop closely follows Windows. Being a Linux old-timer I didn’t like it. So the icons changed to Breeze. LXQt ships 5 desktop themes and I am using the Dark theme. Installing Infinality was the next logical thing to do and I merely followed the standard Arch instructions. My brightness keys wouldn’t work out of the box but the same procedure from Ubuntu worked. Adding shortcut keys on LXQt is very easy from the GUI tool. sddm is the default display manager. You can change stuff like greeter theme, enabling auto-login etc. by editing /etc/sddm.conf. Octopi is the default package manager. Less than 750 packages were pre-installed by default for my hardware. Chromium is the default browser with Pepperflash pre-installed. I removed it though (believe in living life flash -free). Worried about playing media? SMPlayer and mpv come pre-installed too! You also get a lighter version of Gimp and Transmission BitTorrent client. systemd is the init system. I installed some of the apps I use regularly: AltYo, eboard, wcalc (Speedcrunch comes installed by default), fish shell, HandBrake, googler, buku etc. The best thing about LXDE or LXQt is they provide a highly customizable desktop without affecting performance. However, the cons are trivial given the performance you get out of the box. While LXQt is still under development and not in a position to challenge Budgie or Deepin desktops, it is heavily customizable and with a little effort you can make it look the way you want. After spending years on Ubuntu, Manjaro LXQt is the first distro where I got stuck through a night. Note the Manjaro kernel version in bold. It with change with different kernel versions as you upgrade.